We worked with the Michigan Realtors team to improve both their check-in process and Continuing Education credit validation. Michigan Realtors is one of the leading realty associations in Michigan. They’re dedicated to supporting realty professionals throughout the state by focusing on advocacy, education, and communication. Hosting events that facilitate networking and the continued education of the professionals is a major part of achieving that mission. In the past, Michigan Realtors pre-printed badges and either mailed them to attendees beforehand, or kept them until the day of the event. This led to wasted resources if there were no-shows or lost badges, not to mention longer registration lines and wasted staff time as they tried to fix any registration mistakes at check-in. As a leader in realty education in Michigan, MI Realtors faced an even larger challenge when it came to tracking education progress. Realtors in Michigan must acquire a state-mandated amount of hours of coursework (called Continuing Education (CE) credits) in order to maintain their license, so MI Realtors holds accredited courses at their events. Originally they used individual sheets of paper to track attendance at these courses, which meant each attendee had to fill out their licensing information for each class they attended. This process required many staff hours to track all of the sheets. It also increased chances for error and inhibited the class’s ability to focus on the material. MI Realtors needed a more efficient and accurate process to validate class attendance. 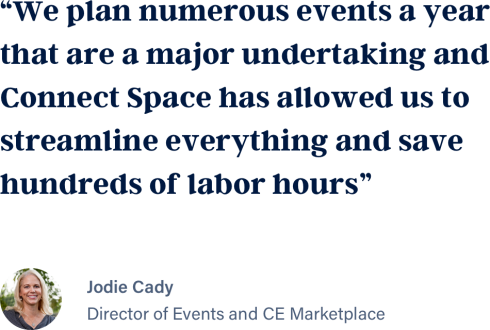 So, how did Connect Space help make event check-in quicker and improve the CE validation process? It all starts with registration. MI Realtors used Connect Space Registration to optimize their process. 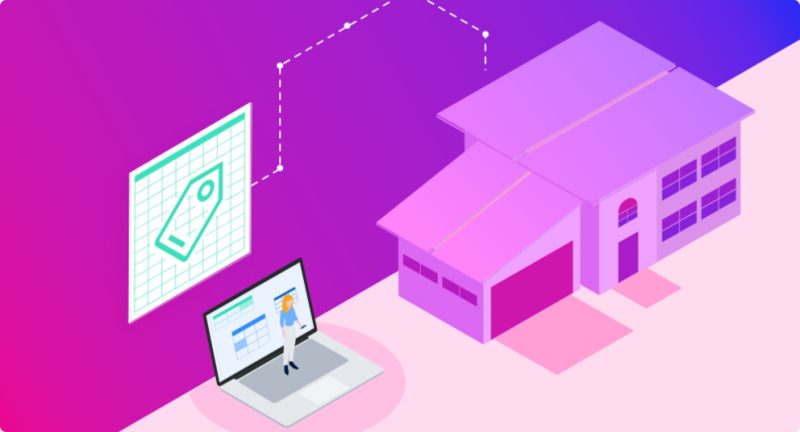 They quickly created different types of tickets and asked custom questions connected to each ticket for quality data collection. Registration information is immediately available throughout the rest of the Connect Space platform, so no extra data transfer was necessary when it came time to check people into the event and into education sessions. MI Realtors used our Onsite Services to take advantage of our Dynamic Registration process. Attendee Badges are quickly printed on the spot at check-in, removing the hassles of pre-printing.With the Connect Space desktop check-in software, MI Realtors staff easily handled any registration mistakes and walk-ups, saying goodbye to ugly cross outs and handwritten badges, maintaining the professionalism of the event. 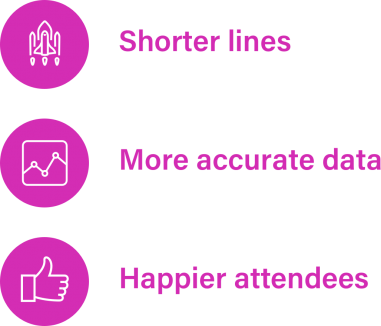 The Connect Space TimeSheets add-on provided MI Realtors with accurate real-time data validation of attendee identity and time spent in each session. MI Realtors staff used Connect Space’s Planner App with scanner guns to quickly check attendees in and out of sessions. Attendees no longer had to worry about keeping track of attendance sheets, so they were able to focus better on course content. Since all attendance information was available immediately in Connect Space, reporting was simple and painless. Copyright © 2018 Connect Space, Inc.